Play has slowed considerably in the past 45 minutes as the money bubble approaches. 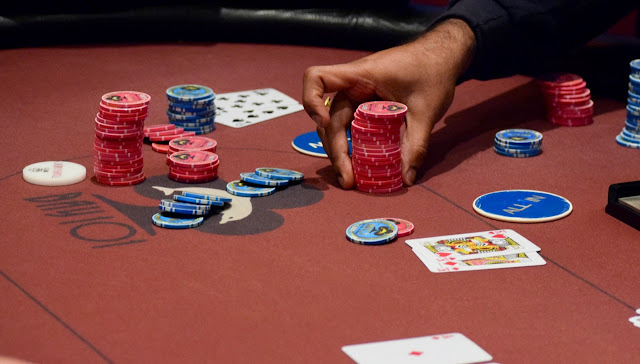 60 players remain, 55 are going to cash, the mincash $9,600 and $408,000 FTW on Friday. There's a break in 35 minutes, so we are pretty much right on where we thought we'd be today, the money bubble anticipated late in Level 17 or early Level 18.